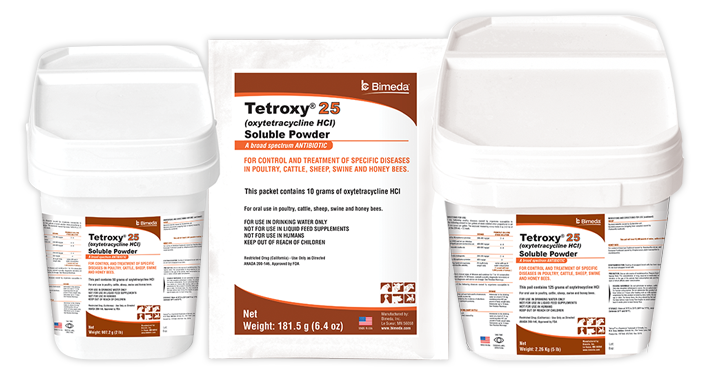 Around the world, we offer a range of high quality products as part of our Tetroxy® brand, including injectables for cattle, sheep and pigs as well as feed supplements for growing chicks and antibacterial powders for cattle, pigs and poultry. 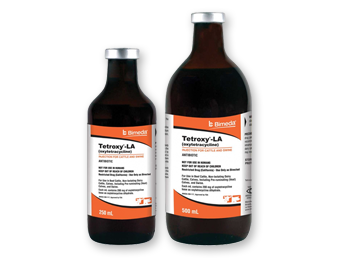 What’s more, we also have excellent advice on best practice and disease control from our range of global Tetroxy® vets and technical experts. 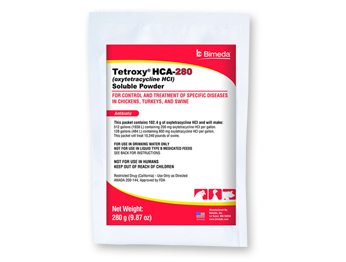 Click on a region to learn more about the Tetroxy® products available there. 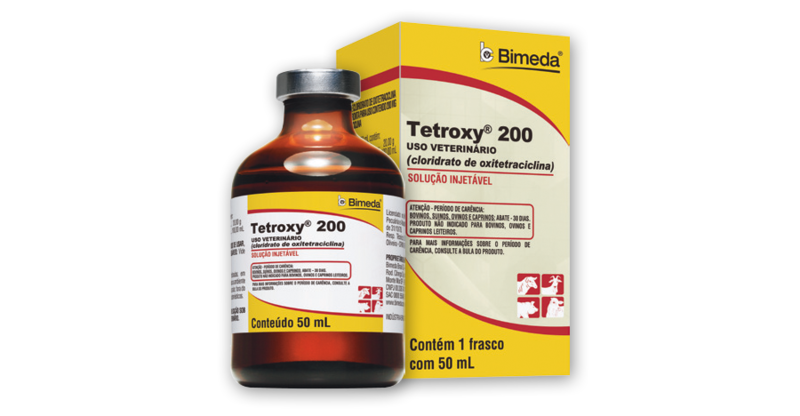 Tetroxy is a global brand brought to you by Bimeda®. 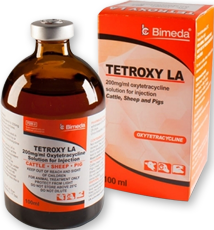 Bimeda® is a leading global manufacturer, marketer and distributor of animal health products and veterinary pharmaceuticals. Through ongoing expansion and strategic acquisition, Bimeda® has established markets in more than seventy countries worldwide and has R&D, manufacturing and distribution capabilities across Europe, North America, South America, Africa, Asia and Australasia. 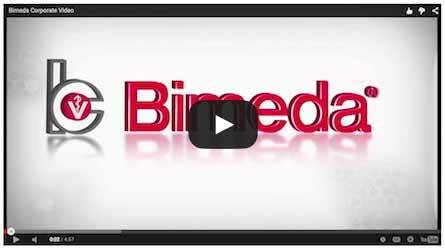 Bimeda® employs almost 800 employees worldwide and has its global headquarters in Carrickmines, Dublin, Ireland. 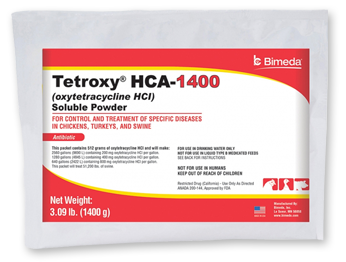 Bimeda® is focused on providing a comprehensive, customer-driven service, selling consistently high-quality products, at a market-conscious price level.